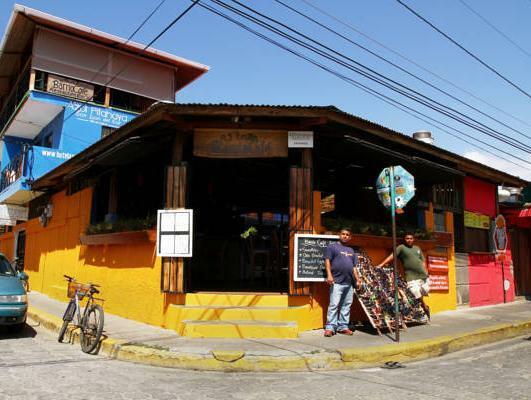 ﻿ Best Price on Barrio Cafe Hotel Restaurant Bar in San Juan Del Sur + Reviews! 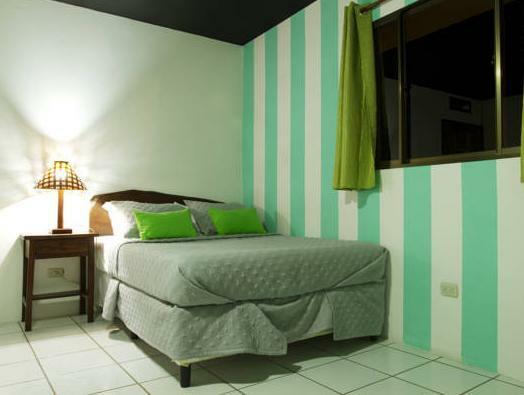 With an on-site bar and restaurant, this small hotel is located in the center of the picturesque town of San Juan del Sur, Nicaragua. It features bright, modern décor, free Wi-Fi and quick beach access. All rooms are fully equipped with 2 Queen Beds, a 32 inch plasma TV, air conditioning, fans, hot water and safety deposit box. Some rooms feature balconies overlooking the town and the sea. Taste the exquisite cuisine from the on-site restaurant, known as one of the best in town. The gourmet menu is inspired by the sea using fresh and local ingredients. You can also enjoy other dining options within 164 feet of the property. Located just one block from the beach and 20 minutes to different attractive beaches. San Juan del Sur is located 87 mi from the capital city of Managua and 27 mi from the border with Costa Rica. Managua’s International Airport is a 2.5-hour drive from the property. 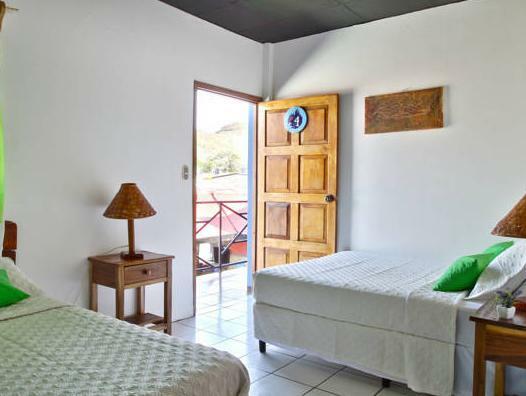 In Nicaragua there are irregularities with the energy power, therefore the property offers a backup generator to power the ceiling fan and lights in every room.